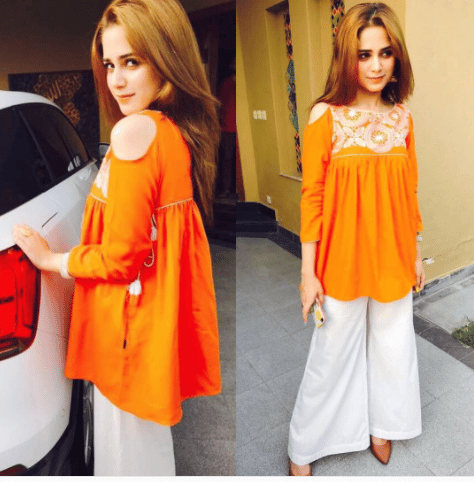 Aima Baig is considered amongst the most gorgeous and promising singers of Pakistan. She is one of the prettiest feminine singers of media industry. 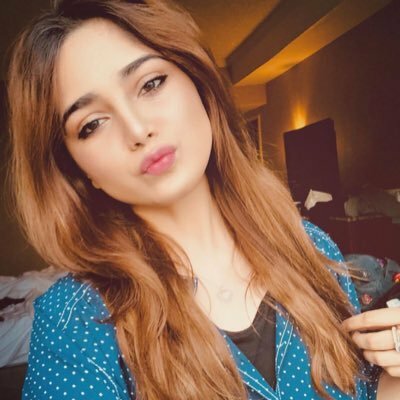 Aima Baig was born on March 10, 1995 in Lahore, Pakistan and she completed her education from same city. Since her childhood, she was fervent enough about singing and her passion for singing has made her a well-known singer of Pakistan. 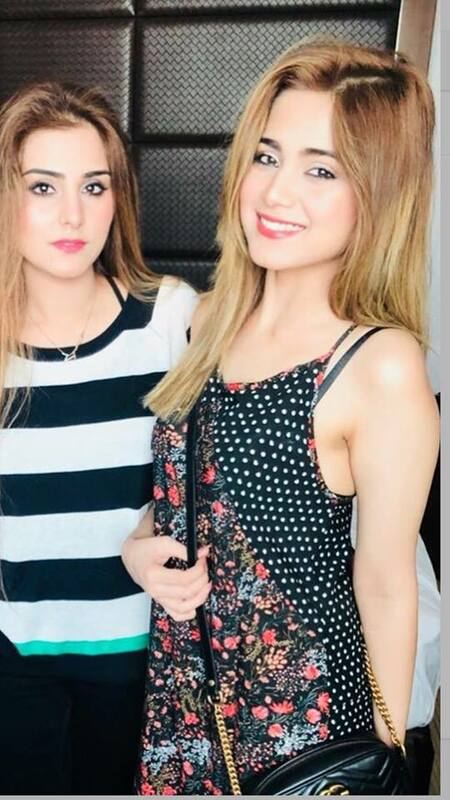 Aima Baig initiated her career in the year 2014 by way of sharing a few of her unique songs on SoundCloud. 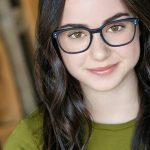 Afterward, she became famed over social media. Aima Baig was also a part of famous comedy talk show ‘Mazaaq Raat’ broadcasted on Dunya News wherein she worked with the most legendary comedians of Pakistan media industry. She also appeared as a guest in a number of morning talk shows. 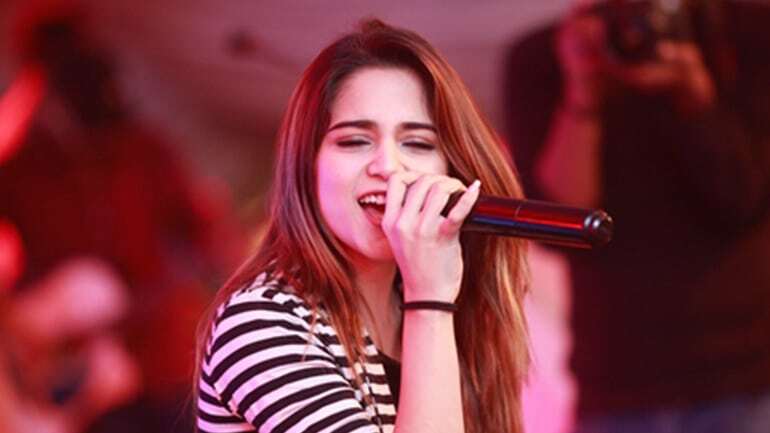 Aima Baig has sung numerous super hit songs. 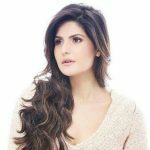 She made her first Lollywood debut in the year 2016 by way of singing songs for the megahit romantic Pakistani movie ‘Lahore Se Aagey’. 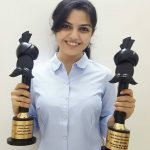 She also sung 3 songs for the movie ‘Kalabaaz Dil’, ‘Ehle Dil’ and “Be Fiqriyan”. All of these were successful and Aima Baig also won the ‘Best Female Singer Award at Lux Style Awards for her most famous song ‘Kalabaaz Dil’. 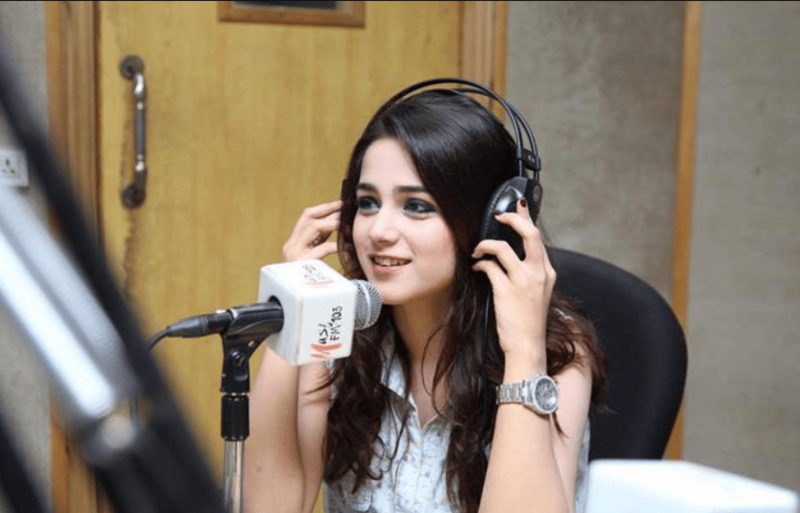 One of the most popular songs of Aima Baig is ‘Ishq Aatish’. This song is played as an OST of a Russian television serial ‘Ishq Aatish’ aired of Filmazia and it became viral across the internet. She also walked on the ramp of fashion show ‘Hum Bridal Couture Week”. In the year 2015, Aima Baig performed with news anchor “Mubashir Luqman (her uncle)” at Shaukat Khanum Cancer Hospital for ‘Sing a Song – Save a Life’ campaign. The key mission of this campaign was to accumulate funds for cancer patients. Aima’s mother is also a cancer patient and she also contributed in this campaign to assist other patients who are unable to afford cancer treatment. This campaign became vital by the title ‘Summer Wine’ and it triggered the whole Pakistan showbiz industry. Aima Baig made her appearance in Coke Studio season 10 and sing songs with a number of other famous singers of Pakistan. 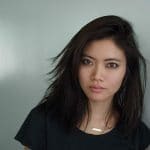 In 2014, she started her career in singing by sharing her songs on a famous music streaming platform SoundCloud. 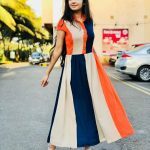 Aima has more than 1.1 million fans on Instagram. Aima’s native city is Lahore; she occasionally shared photos of her Mom and other family on Instagram. 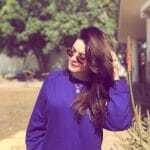 Her Instagram features snapshots with a number of other actors and singers including Nadia Hussain. Aima doesn’t like Pakistani boys but she’s more fascinated towards Hollywood boys. Aima became the national infatuation of Pakistan once she first time made her entrance in Coke Studio.